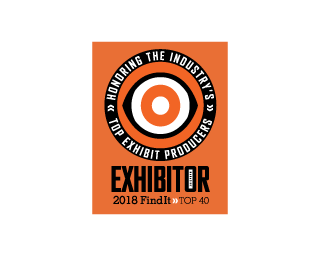 MSM RANKS AS TOP 40 EXHIBIT PRODUCER BY EXHIBITOR MAGAZINE. 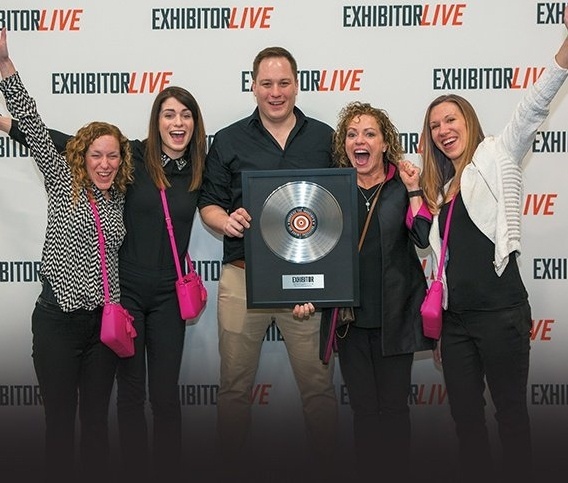 MSM'S MADE THE LIST OF TOP EVENT & EXHIBIT FABRICATORS FIVE YEARS IN A ROW. 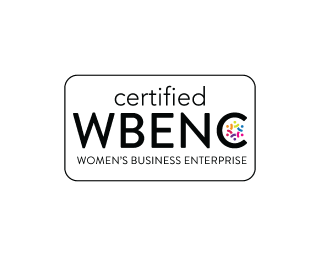 MSM IS A WOMAN-OWNED BUSINESS, CERTIFIED BY THE WOMEN’S BUSINESS ENTERPRISE NATIONAL COUNCIL. 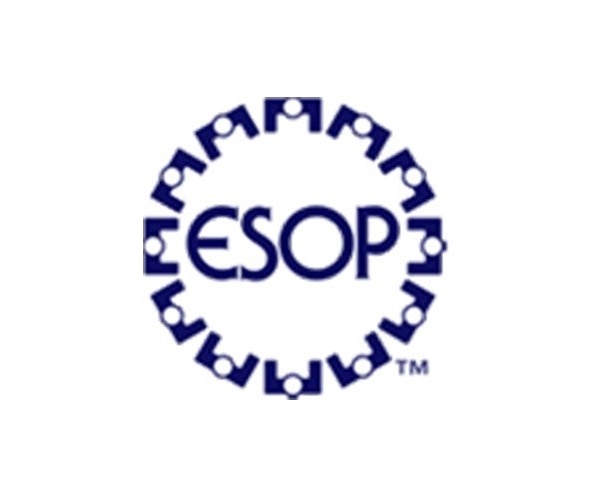 Cisco Systems, Inc. at Cisco Live!